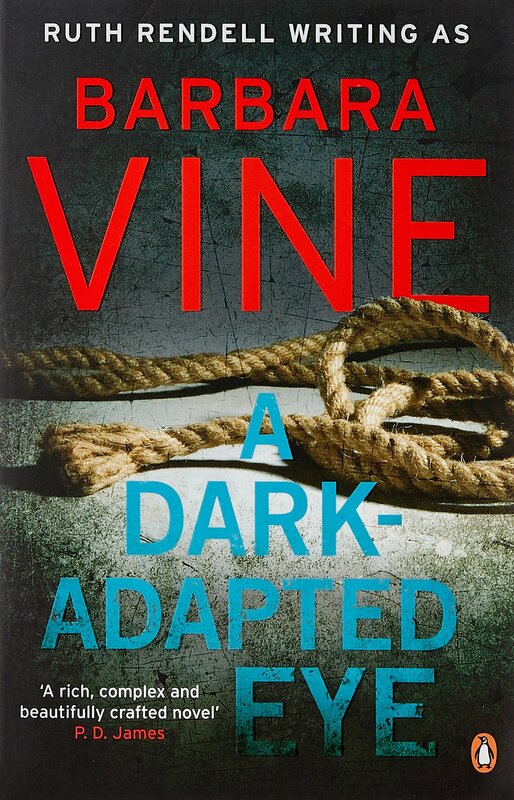 A million billion years ago (11 months) Holly tagged me in the I Dare You book tag and so I thought I would finally get around to completing it today! Oh god, this is a hard question! 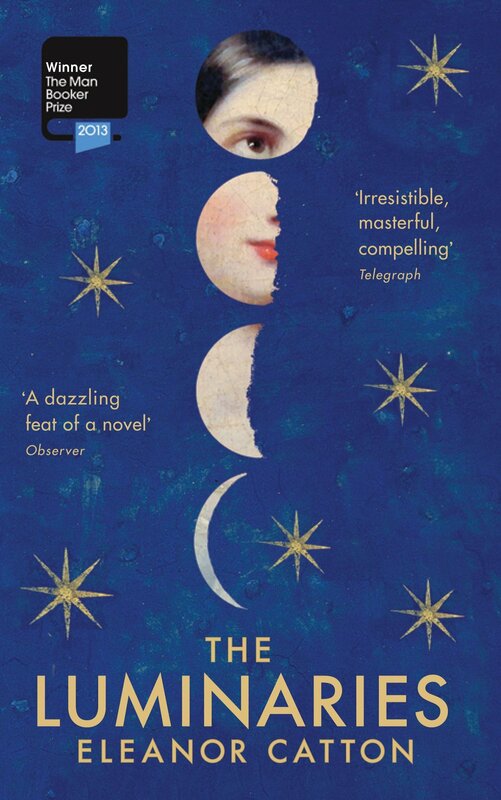 I’m thinking maybe The Luminaries by Eleanor Catton. I started the book years ago and never finished it because I misplaced the book, so now I don’t think I’ll pick it up again, even though I want to! 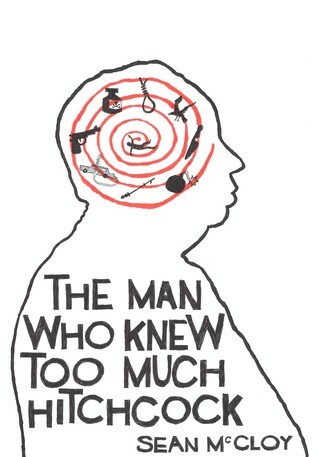 I used to read the last sentence of the book but I don’t do that anymore, I just kind of grew out of it. So, wait til the end! Acknowledgments: waste of paper and ink, or interesting aside? I sometimes read acknowledgements, but not always. I wouldn’t say they’re a “waste” but I can’t say I’m that excited about them. Ugh, I hate this question because all I read is crime and horror and I never want to swap places with any of the characters in those books! 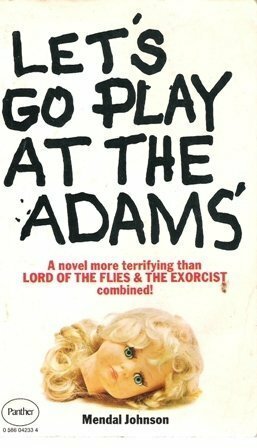 Let’s Go Play at the Adams’ by Mendal Johnson! I was desperate to read the book, but as it’s so difficult to find online, I wasn’t sure how I was going to get my hands on it. 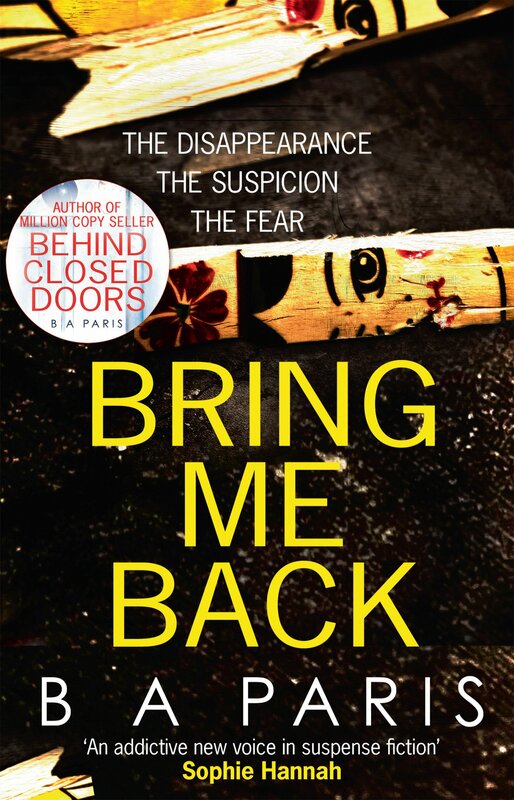 I decided to go through the most recent reviews for it on Goodreads, hoping to find someone who had read it in the UK, and then I messaged them asking if I could borrow it! I was lucky enough to find someone who didn’t like the book as was happy to send it to me. As it’s a rare book I let her know I would send it back, but she’s never responded to my message with her address, so I still have it! I’m not sure. 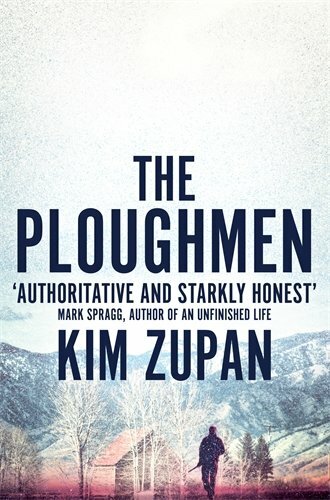 I took The Ploughmen by Kim Zupan away for 10 days in Spain… so that one? 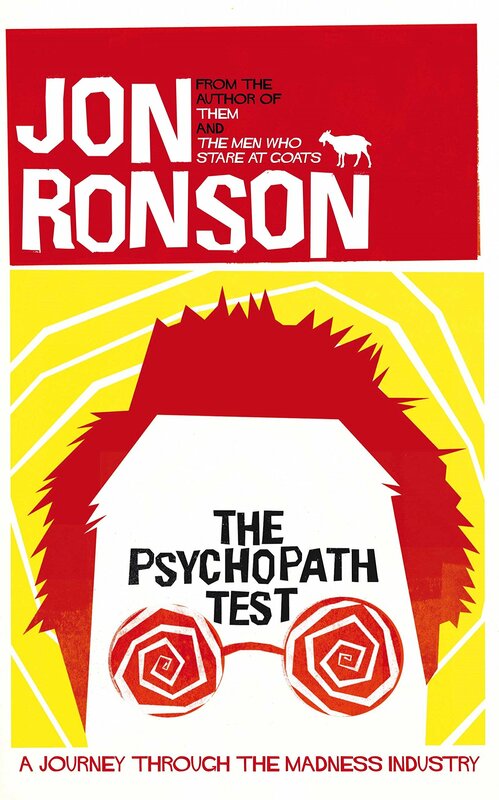 Any required reading in secondary school that wasn’t so bad two years later? I haven’t actually reread anything I read at school yet. I am planning on giving Tess of the D’Urbervilles by Thomas Hardy again. I read To Kill a Mockingbird by Harper Lee in school and I still love that book! I prefer new, because I’m so fussy about the how the spine looks, but I’m happy with used books too, especially if purchasing from charity shops! I preferred The Virgin Suicides as a film. The book was pretty dull! Have you ever read a book that made you hungry (cook books included)? Again, very random! No, I don’t think I have. In my personal life, my mum. In my online life, I always trust Janel! Erm, I don’t step out of my comfort zone much! 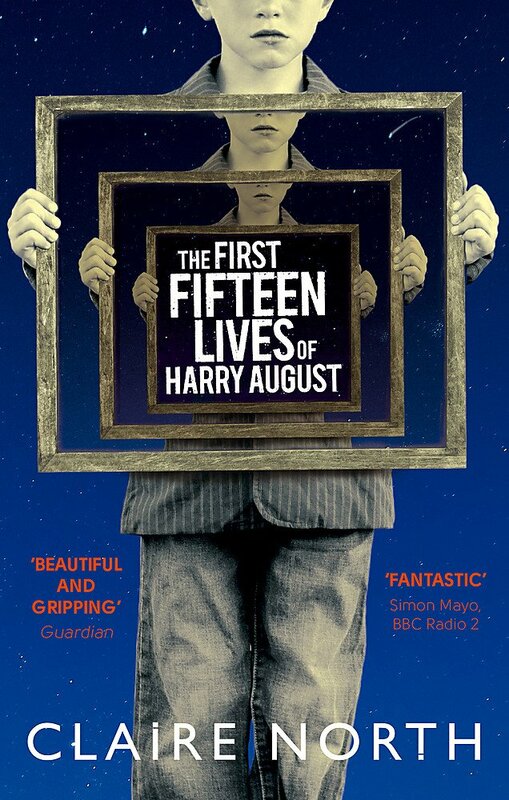 I guess something like The First Fifteen Lives of Harry August by Claire North was a little out of my comfort zone as it’s a sci-fi fantasy kind of novel and I loved it! Do tere we have it! That was the I Dare You tag – don’t really get the name of the tag in relation to the questions, but hey ho! No pressure to do the tag if you don’t want to! 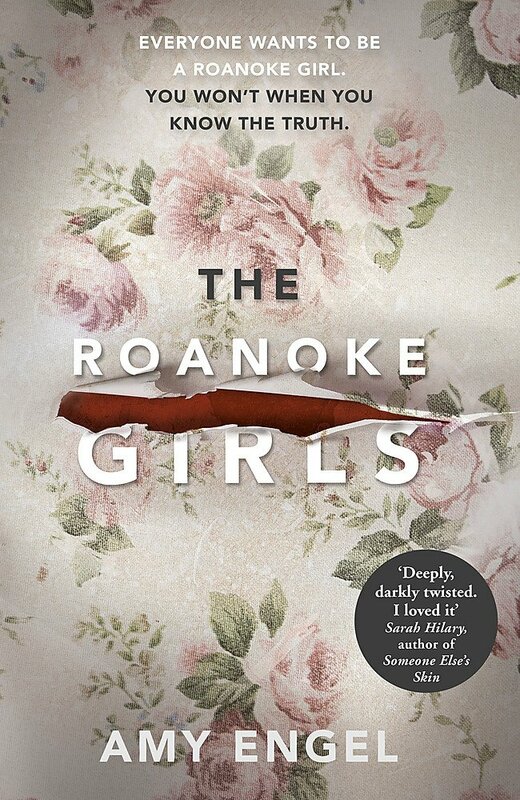 I am excited to see your thoughts on The Roanoke Girls. I have been a lot of good things! Waiting until retirement to read all the King’s, I totally get that sentiment! I’ve started already and it’ll probably take me til retirement to read them all! Haha, well yes that would certainly make them more worthwhile!! I love this tag! Most of all, I love the books you mentioned! Perhaps I’m gonna add some of them to my TBR. Thank you!